Now that Coachella is over, festival season is in full swing with something going on in all four corners of the country. 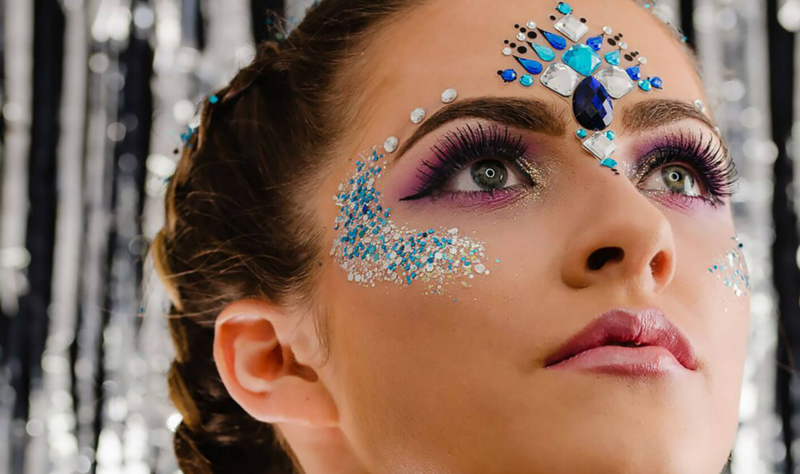 With clothing covered, makeup is another massive trend when it comes to festival culture. 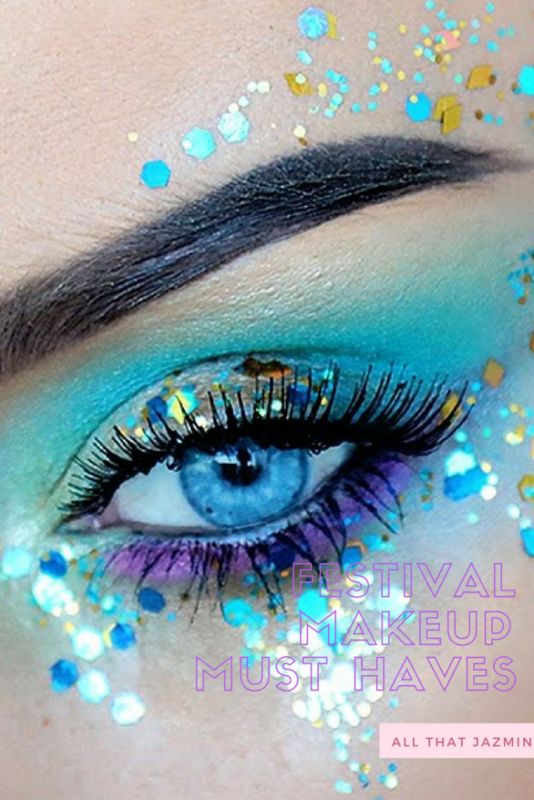 Here are some of my chosen festival makeup must haves to create the perfect look to express yourself. 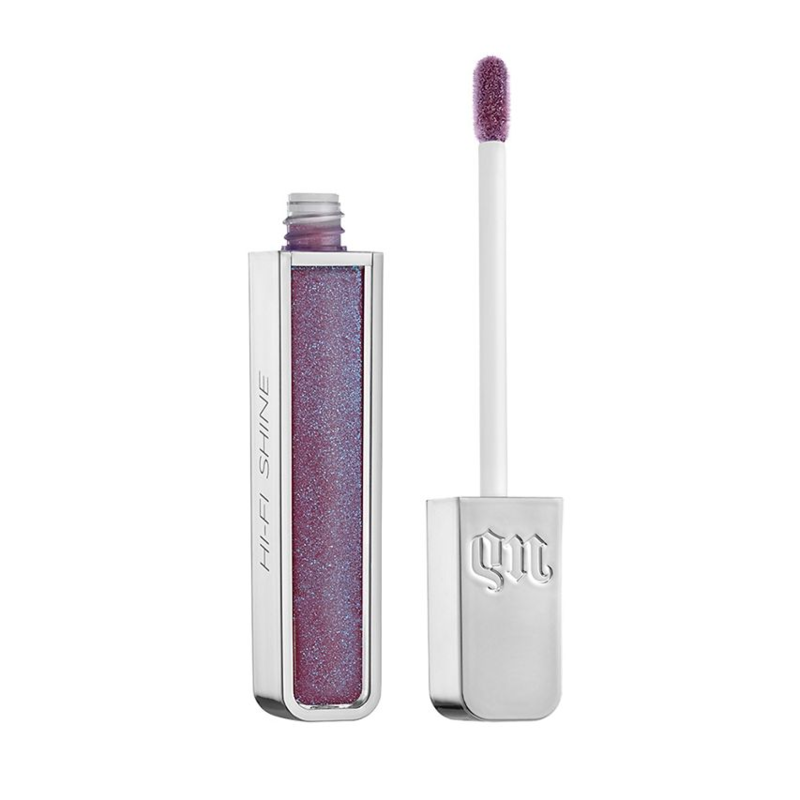 This could be the product that brings back the lip gloss hype. 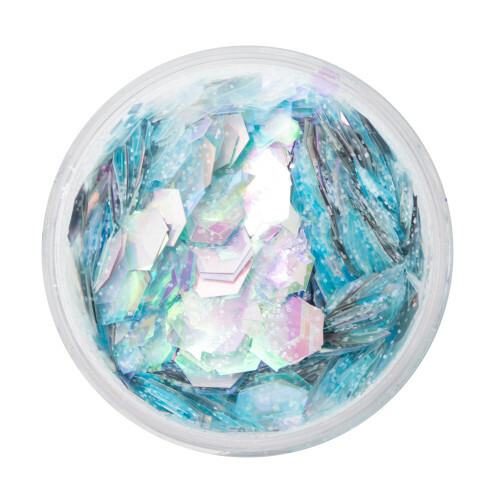 This gorgeous gloss is highly pigmented and is full of vitamin E and peppermint oil which is a hydrating formula designed to leave your lips feeling nourished. It also has an immediate plumping effect for the perfect pout! Whether you’re looking for sheer or sparkly, the collection has something for everyone which looks great on all skin tones. My favourite shades are Candy Flip, Snatched (pictured above) and 1993. It says it in the name of the title, so it’s no surprise that this palette is perfect for creating bold and beautiful makeup looks for festival season. The rainbow shaped palette has 12 shades mixed with both bold creamy mattes and pearlescent pops. Each formula is rose quartz powder to add a sense of love and energy to your make-up while imbuing fresh dreamy scent. 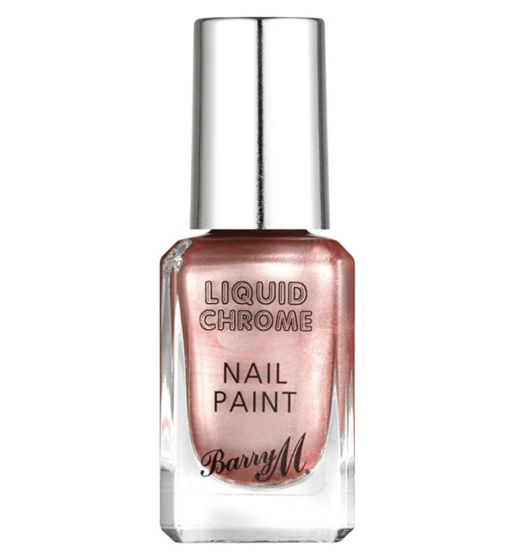 Barry M have some incredible nail polishes but I think the Liquid Chromes would be perfect for any festival look. A luxurious metal foil finish adds instant glam to your looks. My favourite shade is Razzle Dazzle (pictured above). If you’re all about the glitter, then you’ll love this! The Gypsy Shrine trend was huge during last year’s festival scene and this year is no different. Add an intense hit of sparkle to your look to be festival ready. Whether placed on your faced, roots or body, you’re guaranteed to dazzle all day. There’s lots of colours on offer, but I’m loving this pot of Snow Queen. Set your makeup with a beautiful vegan setting spray which gives you a gorgeous glitzy glow, perfect for sparkling under the sunshine. It’s also perfect to wear on the beach, making it the perfect Summer essential. 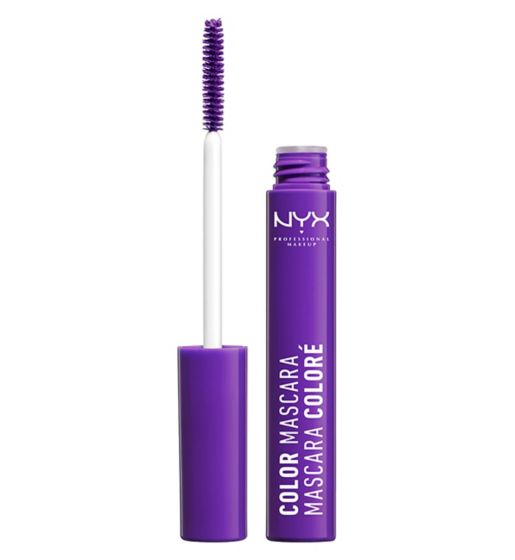 Colour lashes are really popular for festivals at the moment and NYX is a pretty popular brand right now. Create a vibrant look with these four bold bright colours (purple, mint julep, brown and blue) creating a luscious lash look which is Instagram-ready. 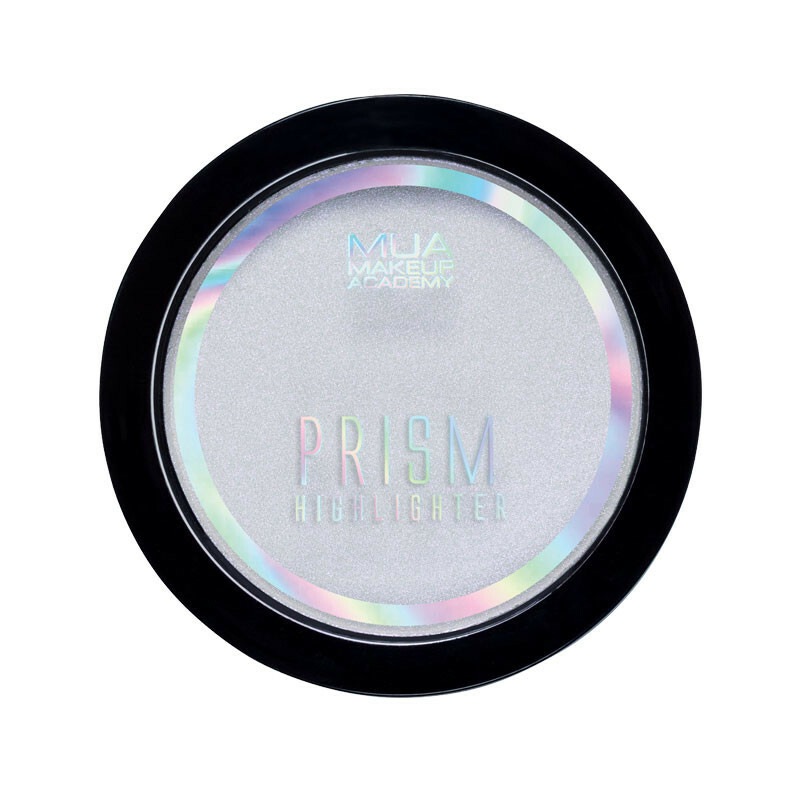 If you’re looking for a holographic glow, then this is the highlighter for you. Fitting perfectly into the festival aesthetic, this is a great travel-friendly product to really bring your look together – whether you’re going all out with the glitter or going for a more subtle look, this is the ideal highlighter. Are you going to a festival this year? What’s on your makeup must haves?